iPad Mini 5, iPad Air, AirPods 2 - Why Apple Drags Its Feet On Change? Home » Tips » iPad Mini 5, iPad Air, AirPods 2 – Why Apple Drags Its Feet On Change? With the former shining gold star of mobile tech offering smaller than average upgrades, many early adopters are having to ask themselves — why does Apple procrastinate when it comes to changing designs on so many devices these days? Products like the iPhone and iPad radically changed the industry when they landed, but there’s been a whole lot of stagnation lately. A lack of major, fundamental changes to any device featuring a lowercase “i” at the beginning is now becoming a noticeable trend, from the Mini to the AirPods and beyond. iPad Mini 5 and iPad Air 3 -- is it too late for these devices? Two newly launched Apple devices in particular currently feel an awful lot like the old devices, with only minor tweaks to the hardware or body styles to differentiate from earlier versions. 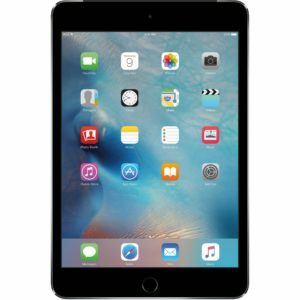 Right now, the iPad Mini 5 is the main culprit in the lack of major changes. There’s simply no difference in design from the Mini 4, or really much of a difference at all from the previous Mini models for that matter. We could be charitable and call this “design consistency,” or we could say the Mini utilizes an extremely dated appearance that is drastically in need of an overhaul. If there’s one main argument 2019 is simply too late for this product to perform well, its that Apple didn’t bother to upgrade the iPad Mini 5’s style at all. ....and this is 2019 version. Any difference? We still have the same large bezels at the top and bottom that bring to mind devices from years ago, and we still get the standard fingerprint reader rather than facial recognition. That being said, there is one compelling reason to keep those outdated design choices — maintaining a reasonable price. With the cheaper large bezel design and no facial ID hardware, this is an accessible device that’s actually worthwhile for first time buyers just jumping into the iPad pool. That’s especially true considering the internal hardware upgrades not readily visible to the naked eye. While the external design lacked any significant changes at all, the Mini 5’s internal upgrade was still as great as you’d expect from Apple. This new iteration of the portable device runs on the A12, which is at the top of the market right now. If you’ve had older tablets that don’t quite run multiple programs well, you won’t be disappointed with the Mini 5. The can be particularly important if you are running something like drone control software where you can’t afford sluggish performance or sudden lag with an older iPad Mini. Aside from the CPU upgrade, it’s worth noting the Mini 5 did also get an overall righter display and Apple Pencil v1 support. In other words, we got an entirely under-the-hood upgrade here, while the aesthetics and external bells and whistles remain outdated. 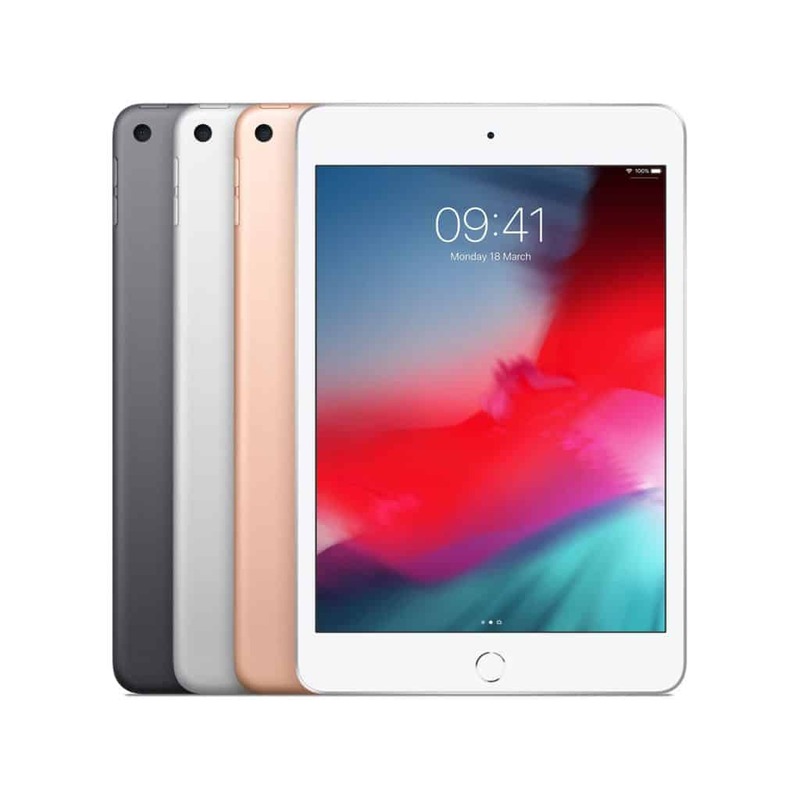 On the opposite side of that spectrum is the newly released iPad Air 3, which also suffers from a lack of major upgrades but in a different way than the Mini. To be blunt, the iPad Air 3 feature far too intense similarities to the iPad Pro 2017, with the same chassis, resolution, battery, and pencil support. In fact, the Air 3 is actually a downgrade in other areas compared to the Pro that it’s clearly mimicking. The Screen isn’t as bright, it has lower camera quality, worse sound with dual speakers instead of a quad speaker setup, and it ditches Apple’s ProMotion technology for better screen refresh rates. While the Mini 5 is just a 4 with an upgraded CPU, the Air 3 is essentially a lite version of the iPad Pro. Thankfully we do get some external redesign, with smaller bezels here than the previous Air 2, but overall the device feels like it didn’t actually upgrade in any meaningful way. That problem isn’t just apparent with tablets either, as it can be found even in new Apple peripherals. The new AirPods 2019 (referred to unofficially as AirPods 2) also saw only small, incremental upgrades. 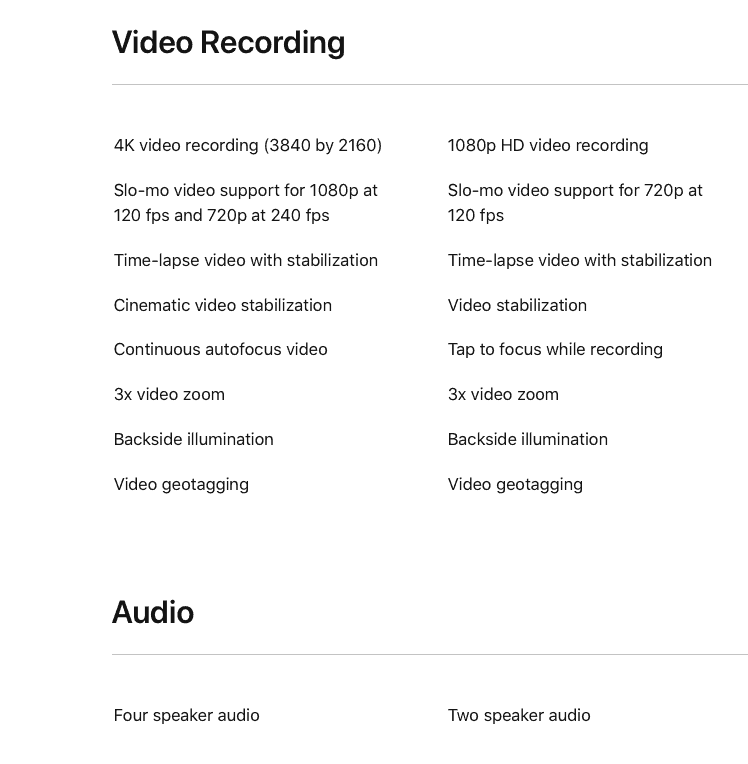 This isn’t really a full new generation of product (which is probably why Apple didn’t call them version 2.0). There were some notable changes, as the hands free design of saying “Hey, Siri” is a huge bonus, and optional wireless charging case is very welcome. That being said, the overall design and fit remains the same, the sound quality is essentially the same, and so on. Those are going to be major sticking points for anyone who didn’t care for the original AirPods, and here’s where I’ll have to be honest… I don’t find Apple’s earbud design to be comfortable at all. They don’t rest well in the ears, and if you are moving at anything more than a very slow, very measured pace, it’s easy for them to go flying out. There's no new color as expected either! 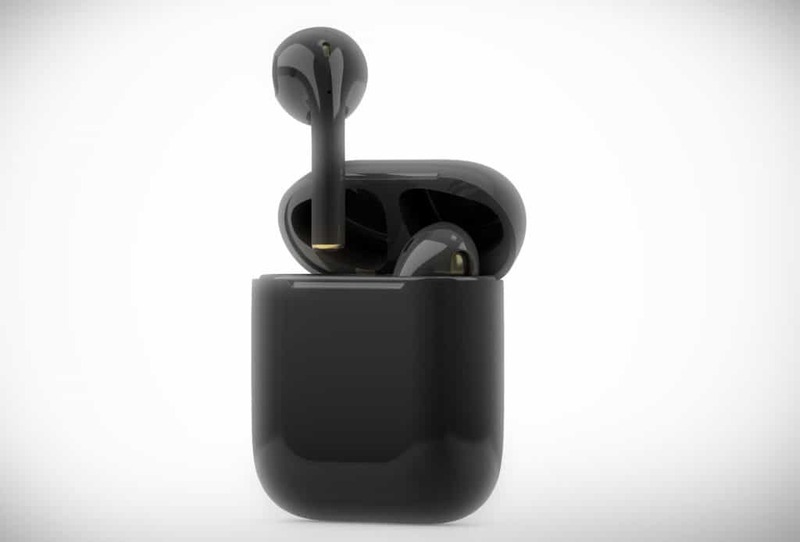 Considering how much more expensive these little pearls are than standard earbuds from absolutely any other manufacturer, that’s really too big a risk to your investment. Why don’t they have an over-ear segment to stay in place, or any sort of noise canceling technology? There are some very clear areas where AirPods 2 could have received major overhauls, but the opportunity was sadly missed by Apple. So why exactly are we in this situation? There are several potential answers to that question, and one of them can be found a in a recent frustrating announcement directly from Apple. 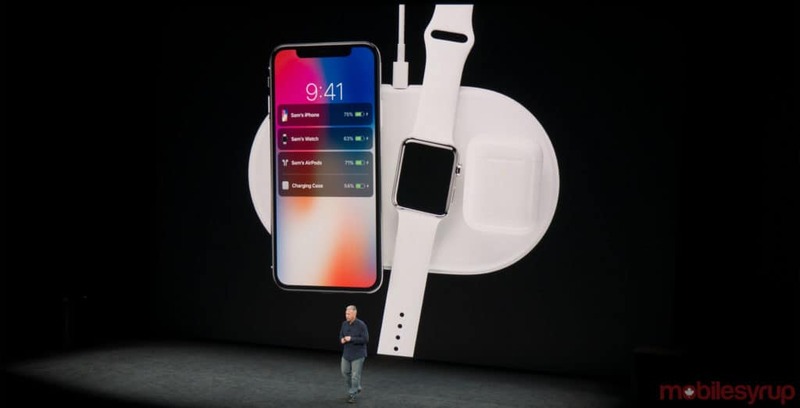 There have been a series of hardware missteps from the company lately, with the AirPower wireless charging pad cancelled this week. Reports indicate that it would overheat and couldn’t adequately charge multiple devices at the same time, so Apple scrapped it altogether until the tech can become more reliable. Some updates frequently requested from buyers may be in that same boat, with engineers struggling to meet customer requests. Engineering problems aside, the main reason for these tiny upgrades is made pretty clear with the Mini 5 — they keep the prices lower. That’s a huge boon when trying to convince people to spend hundreds of dollars on a mobile device. Apart from pricing, these current smaller changes also help maintain differences between market segments so products don’t cannibalize each other. Newer iPhone models do nearly everything you need, and everyone already needs a phone, so there’s some redundancy in extra devices. At this point, the main difference is in the overall size and form factor. 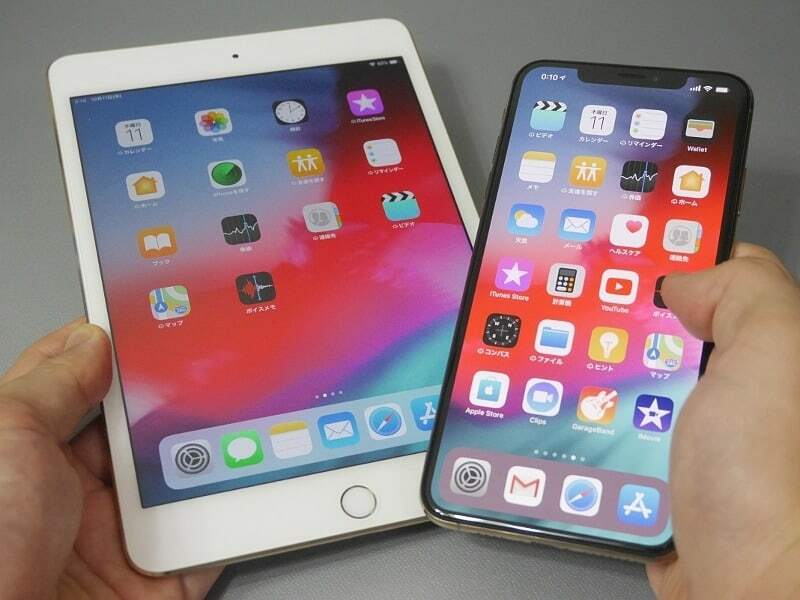 Devices like the iPad Mini 5 or iPad Air 3 are wider and better for taking notes, watching some content, or playing certain types of iOS games. When you bring all these products too close together with major leaps in design change, there’s no reason for anyone to buy all of them. 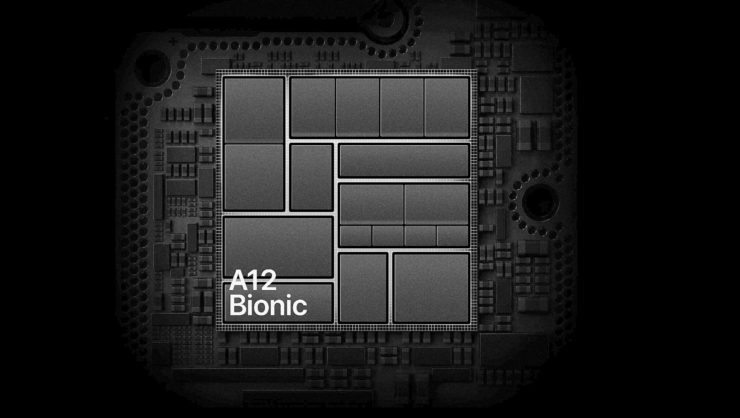 We’ve seen that Apple likes to keep hardware fairly consistent for years, then announce a big leap of a change to grab attention and make headlines. Unfortunately, that means the current transitional products in the Apple lineup aren’t as enticing to buyers. Hopefully there are larger changes in store for the next gen of products, because high end tablets from competitors like Samsung are catching up to (or in some cases even exceeding) Apple’s lauded retina quality displays. It’s clear the company’s product line is in need of a shakeup on the mobile computing front, because procrastinating on design changes isn’t a solid path to excitement among tech enthusiasts.